The King of Fighters XI is a 2D competitive fighting game produced by SNK Playmore originally released in 2005 as a coin-operated arcade game for the Atomiswave platform. 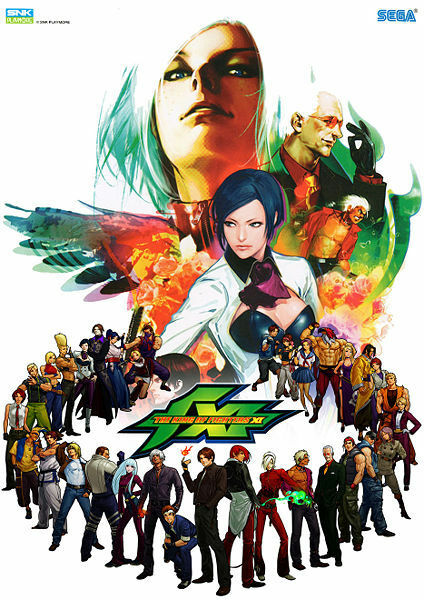 It is the eleventh official installment in The King of Fighters series following The King of Fighters 2003, although a spinoff titled The King of Fighters Neowave was previously released for the same platform. A home version for the PlayStation 2 was released in Japan in 2006, followed by releases in the PAL region and North America in 2007. The four largest innovations KOF XI brings to the franchise are the Quick Shift, the Saving Shift, the Skill Bar and the Dream Cancels. The Power Stocks that existed previously are still present, and are filled in the usual fashion. Nevertheless, there are now Skill Stocks as well, which gradually build up over time. Each team begins a match holding the maximum of two Skill Stocks. Offensive maneuvers, such as Desperation Moves, Guard Cancels, and Tag Attacks, continue to use Power Stocks. However, more defensive or tactical maneuvers, such as Guard Evasion, Saving Shift, and Quick Shift, use Skill Stocks. KOF XI utilizes the Tactical Shift System from KOF 2003. 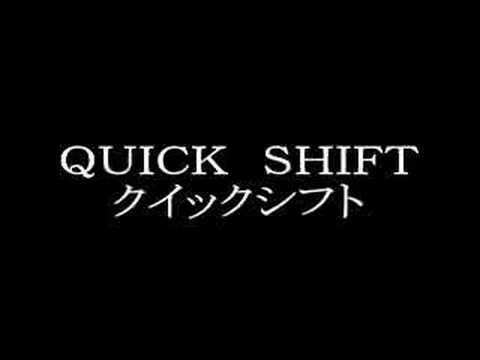 The Quick Shift allows to change into another character in the middle of any combo, prolonging it, or in the middle of any attack, canceling the frames of animation of the attack, if it's needed. The Saving Shift allows to take out a character when he is being hit as soon as he is hit, at the cost of both skill bars. The last new feature of KOF XI is the Dream Cancel. 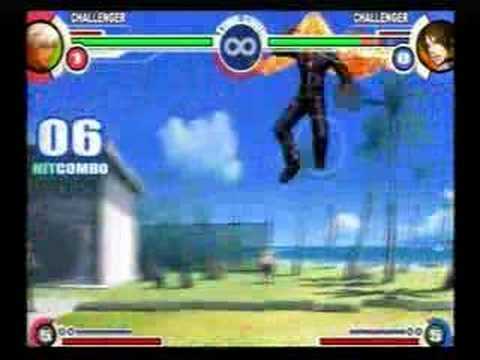 Like the Super Cancel that first appeared in KOF '99, Dream Cancel allows players to use stocks to interrupt a move in the midst of its execution with a more powerful move, allowing devastating combos. Should the timer run down in a match, the winner is no longer decided based upon who has the most life remaining. Instead, the judgment bar, a new bar of circular shape composed of two colors, each one representing one player acts as a quantifier of the skill of each player. Whichever player has the judgment bar towards his or her side will be the victor if none of the teams win defeating all three characters from the opposite team; rarely, if the bar is exactly in the center, the match will end in a draw and both sides will lose. The bar is affected by each attack that the players get in, combos affect progressively more, and when a character of the opposing team is defeated, the bar suffers a big change against that player. If you can't tell from the title, the King of Fighters series has been going on for quite some time now, and King of Fighters XI marks the most recent Stateside addition to an old fighting franchise that's grown and changed over the years. We're happy to report that King of Fighters XI is not only a very fun game to dive into, but it's also a great deal. For just about twenty bucks, you get a surprisingly complex 2D fighter with over 40 characters and several modes. Sounds good to us.